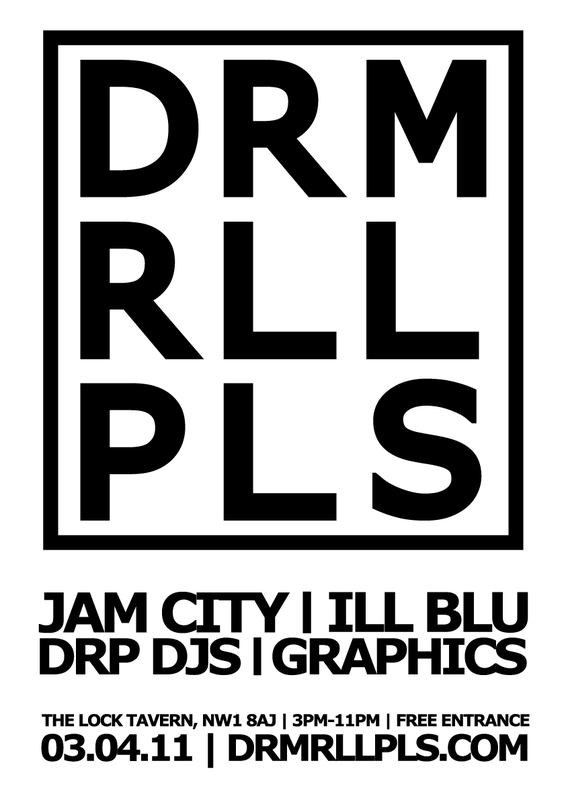 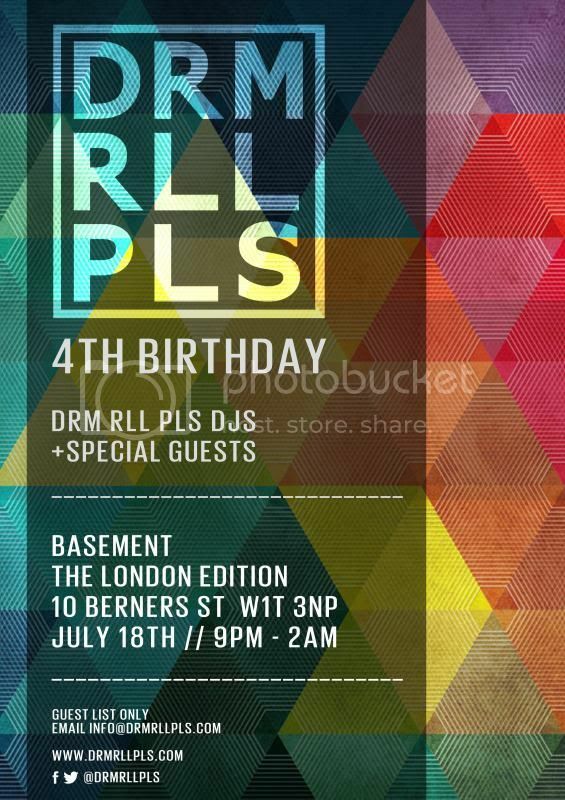 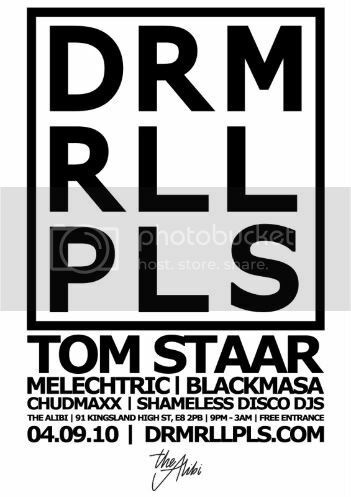 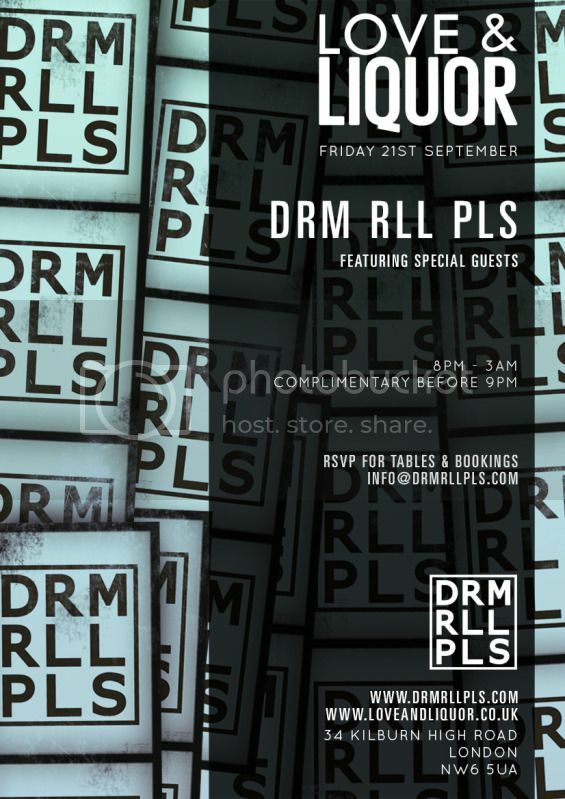 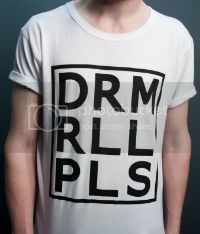 DRM RLL PLS @ Love & Liquor this Friday! 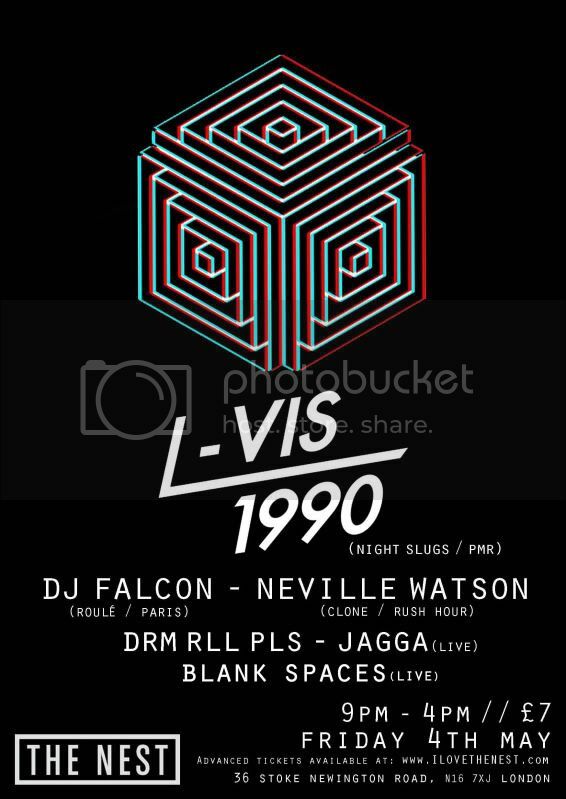 This Friday we are taking over the brand new west London venue Love & Liquor for a night of underground House, Techno and Disco. 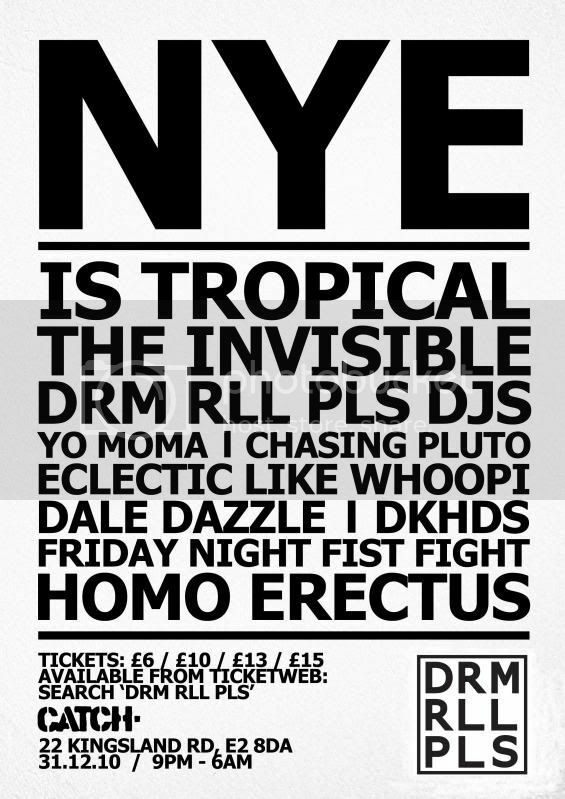 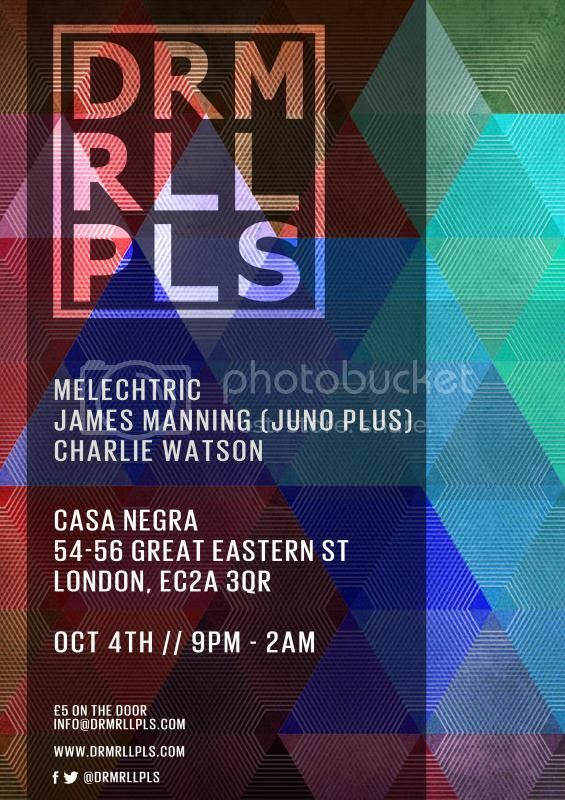 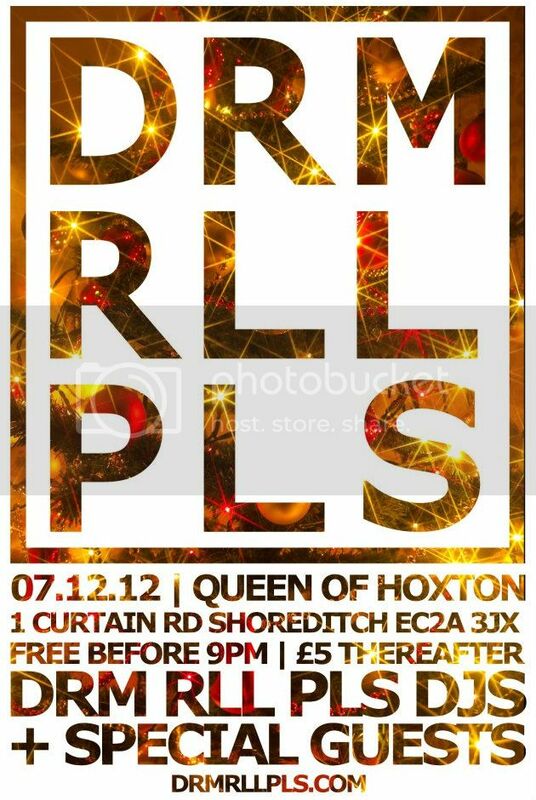 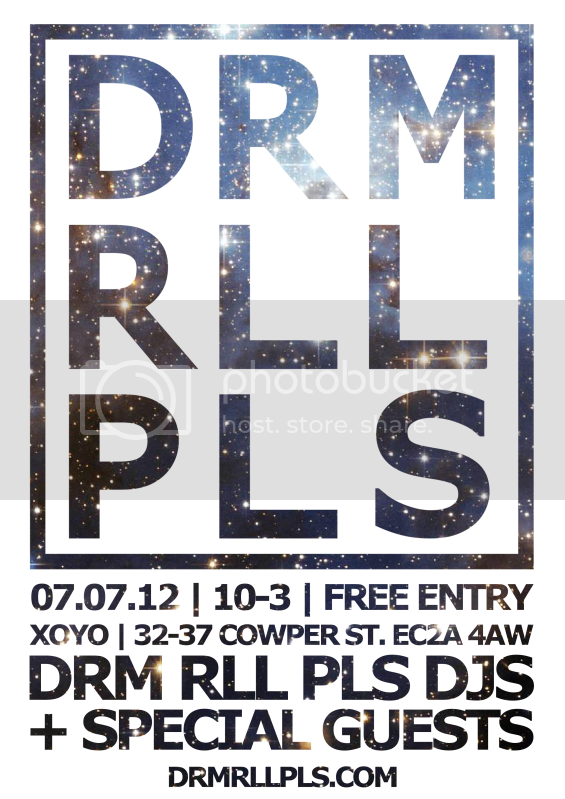 To join us for the party E-mail info@drmrllpls.com for guest list. 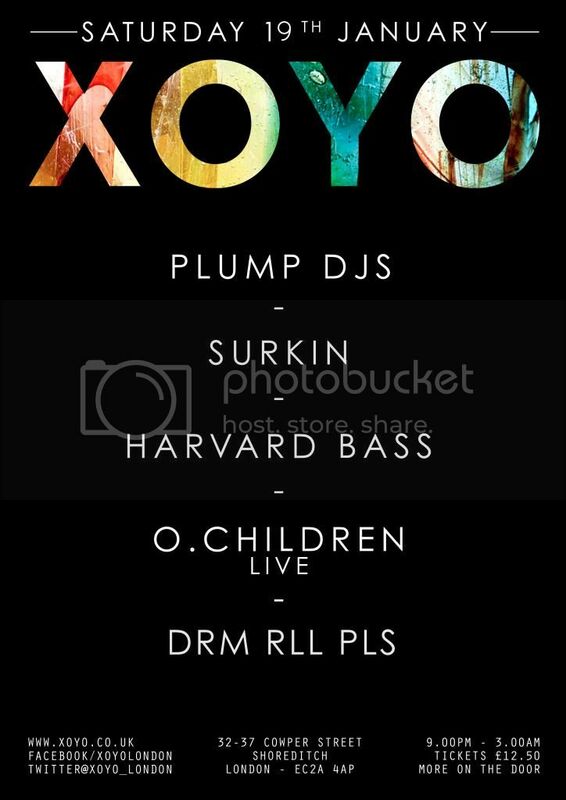 See you on Friday!